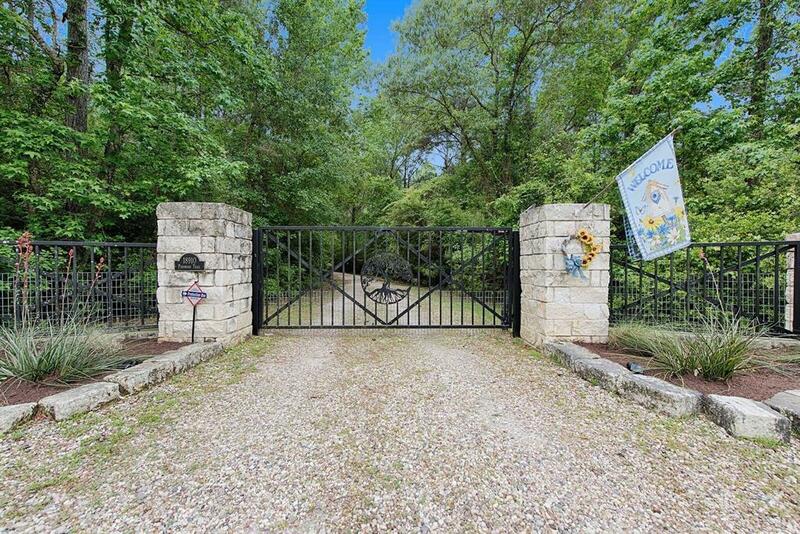 This is an EXTRAORDINARY "ONE OF A KIND",44 acre Unrestricted fenced SHOWPLACE!Custom one story ESTATE ,Austin Stone Exterior ,metal roof,with adjoining Guest House. Main home has exterior Antique doors from South America,extensive wood and Travertine floors custom Alder Wood cabinets, 22' cedar plank ceilings and massive cedar beams, Antique vanities and mantels, and DESIGNER DECOR thru-out ,leaded glass doors with transoms, 3 wood burning Fireplaces,INCREDIBLE GOURMET KITCHEN, Private Master Suite,Luxurious Bath. Guest House with 3 more bedrooms(one being used as art studio),Gameroom, kitchen/breakfast room,2 baths. HUGE Workshop with ac/heat,14'high at eves. 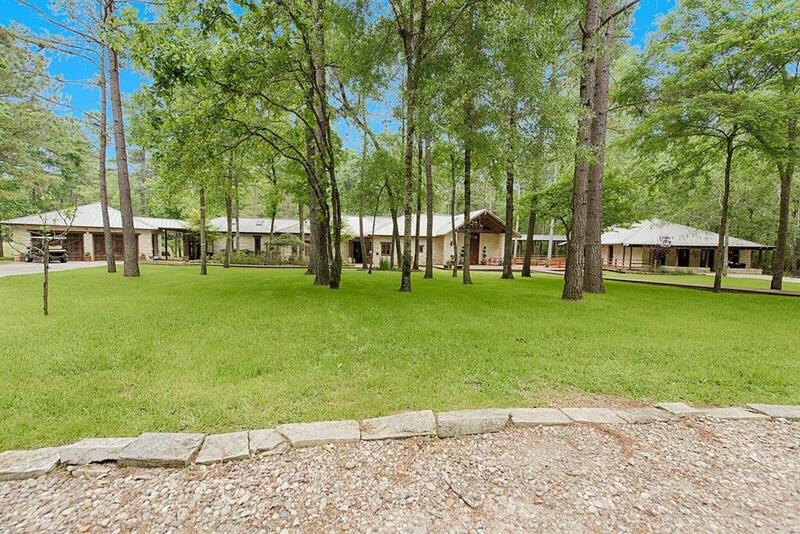 LARGE screened in Pool House with Outdoor Kitchen, beautiful pool/spa, 1/2 bath,zip line and rec area.This SHOWPLACE could be a Family Country Retreat, Church or Corporate Retreat, Wedding Venue, Summer Camp.Outside the fenced area is an additional 20 acres also for sale. 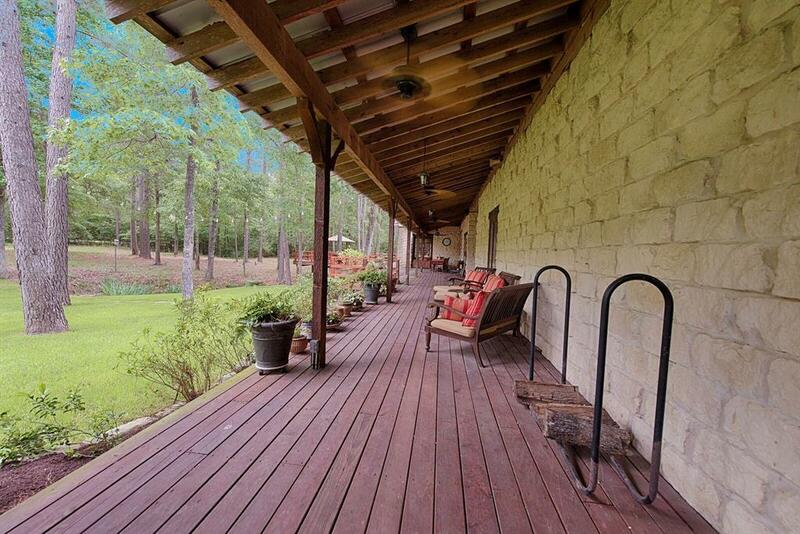 This includes the 5 acre fenced area with horse stalls. 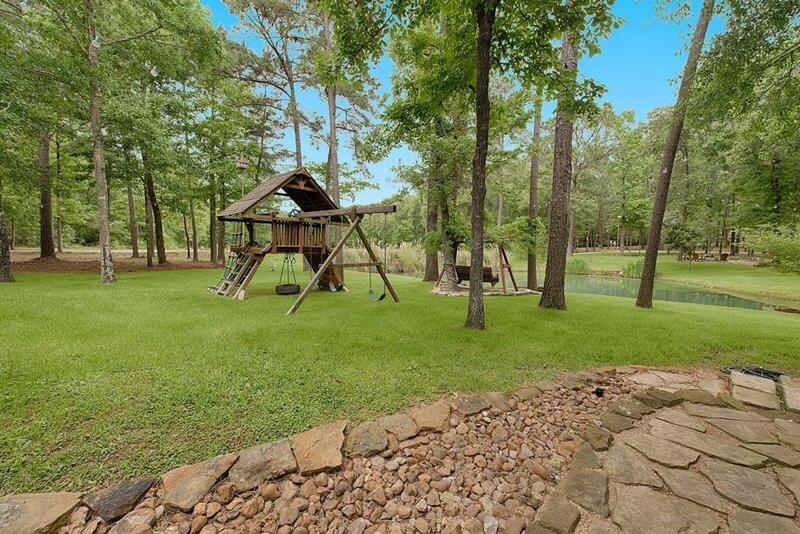 Listing courtesy of Halberdier Real Estate.